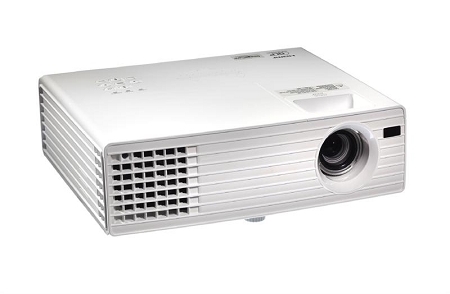 8421 DLP projector represents the new standard for classroom environments and versatility with high resolution XGA performance, an innovative feature set and overall value. The 8421 incorporates 3000 ANSI lumens light output and a 2500 : 1 contrast ratio for vibrant, bold images with deeper black levels and razor-sharp text. Perfomance versatility is enhanced by HDMI terminals which accommodate many types of AV devices. Plus, Dukanes Intelligent Eco Mode with ImageCare combines optimal picture performance with energy savings for a lower cost of ownership. For added peace of mind, Dukanes 8421 is also backed by a generous warranty and our world-class service and support programs. Breakthrough classroom performance with incredible picture quality, high reliability, and lower cost of ownership.